Virtual reality personalized and anonymous. 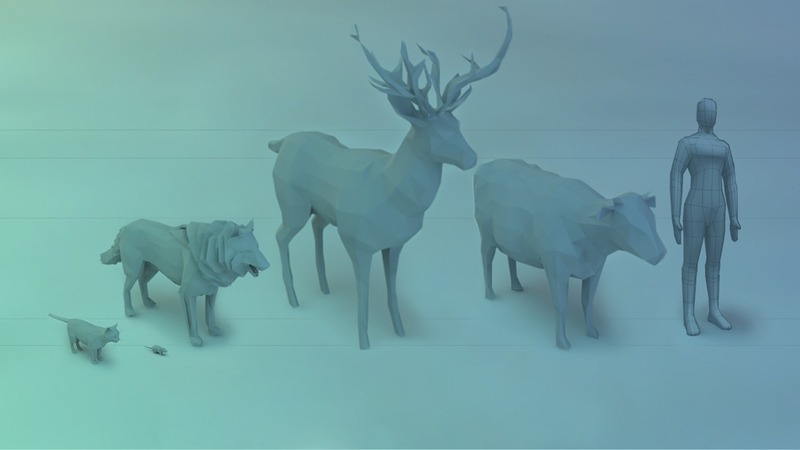 Create an accurate representation and embodiment of yourself in VR on our secure and private platform. Specify your VR gear/hardware to get the optimal performance for your VR apps. Define visual and motion preferences for a comfortable immersive experience. 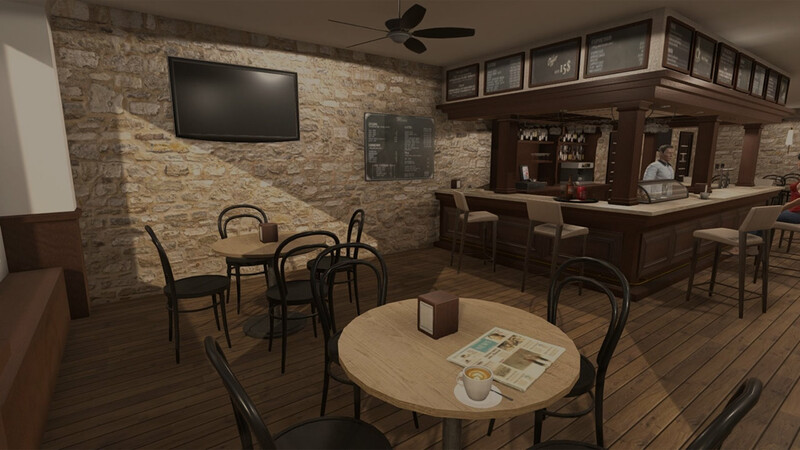 GRAVR is providing developers with a powerful API that defragments VR and helps them cater to their user's preferences and needs. 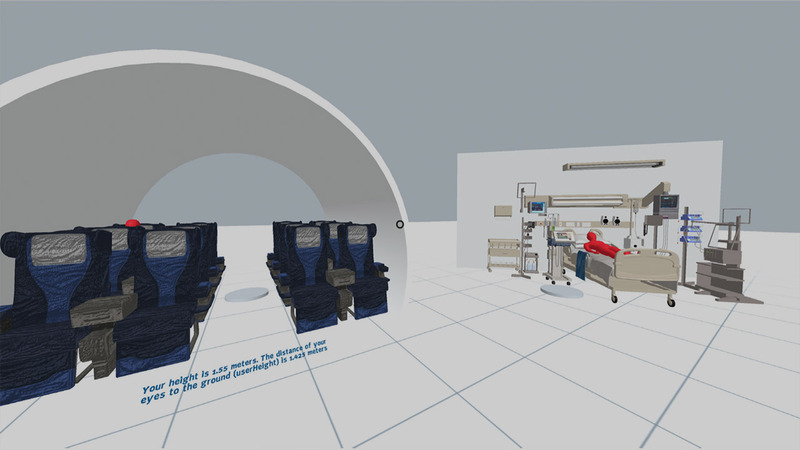 Create inclusive, progressively enhanced and flexible VR experiences that respect the user's comfort and usability. Build for a loyal user-base. 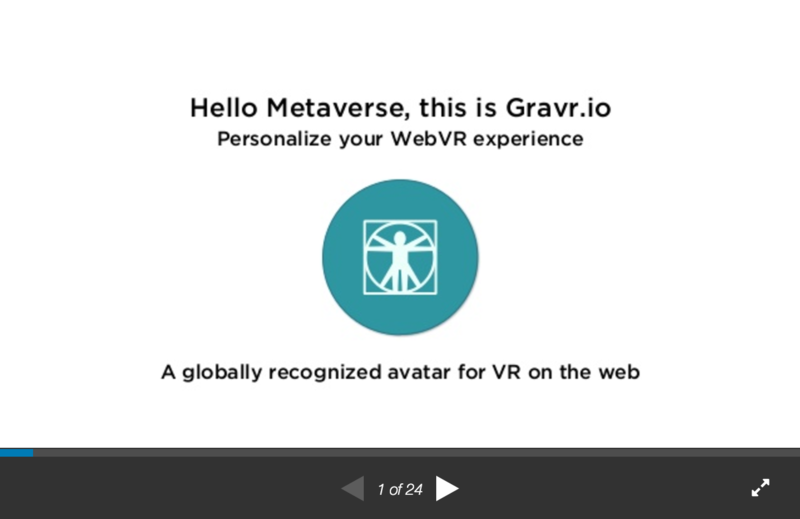 GRAVR – the solution for fragmentation in the early stages of WebVR and native VR experiences. Our Oauth 2.0 secured anonymous API focuses on user needs and user comfort when immersed in virtual environments. We empower developers to build user-centric apps.